This genus is accepted, and its native range is Tropical & Subtropical Asia to W. Pacific. 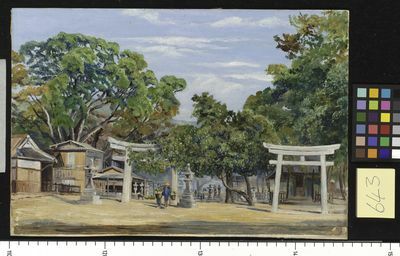 Alabama, Argentina Northeast, Brazil Southeast, Cook Is., Cuba, El Salvador, Florida, Georgia, Guatemala, Guinea, Gulf of Guinea Is., Honduras, Leeward Is., Louisiana, Mauritius, Mississippi, Norfolk Is., North Carolina, Réunion, Samoa, Seychelles, Society Is., South Carolina, Texas, Trinidad-Tobago, Windward Is. 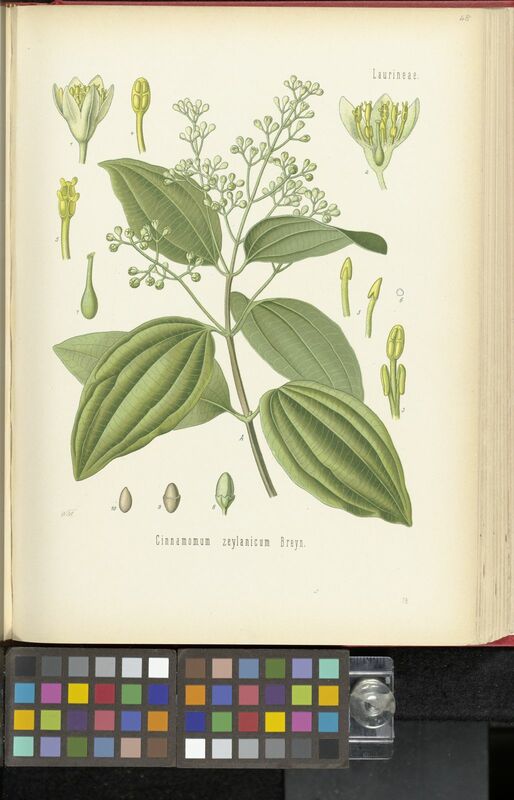 Cinnamomum gamblei Geethakum., Deepu & Pandur. 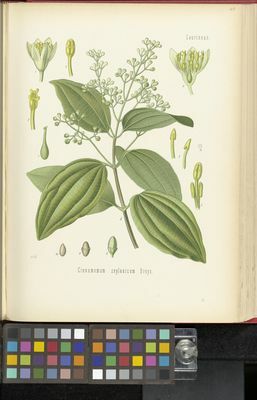 Cinnamomum mathewianum Remya Kr., E.S.S.Kumar, Radhamany, Valsalad. & R.Jagad. 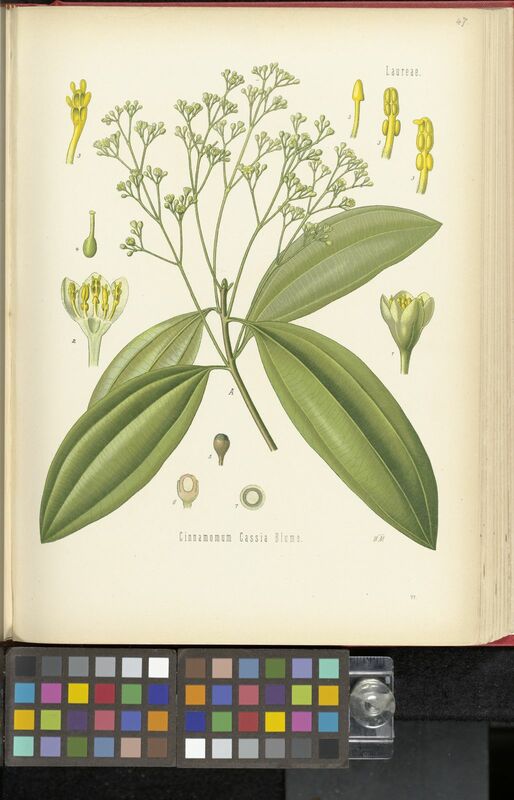 Cinnamomum mohanense Gangapr., S.P.Mathew & R.Jagad. 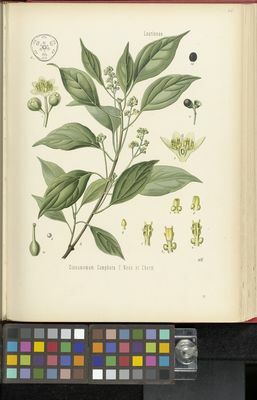 Cinnamomum spurium Blume ex Lukman. 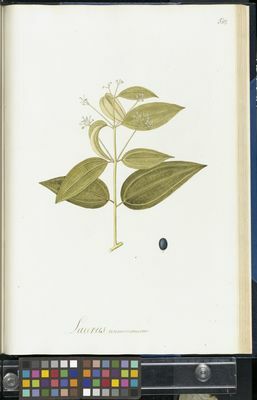 Cinnamomum tamala (Buch.-Ham.) T.Nees & C.H.Eberm. 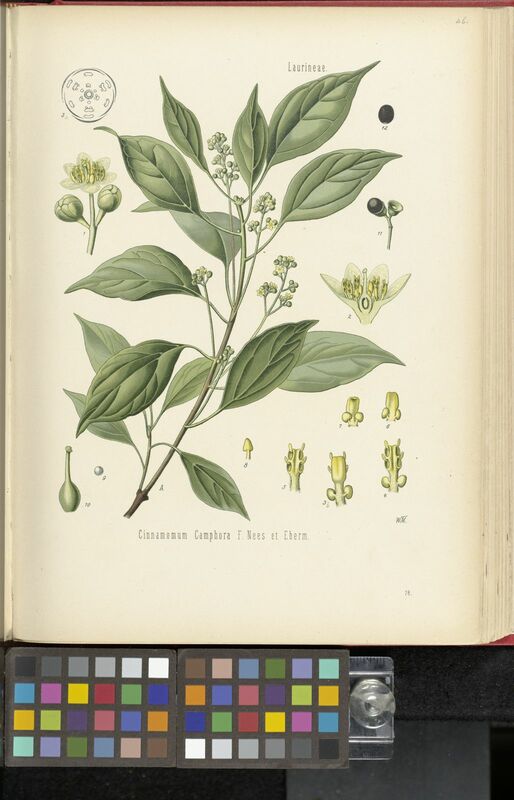 Cinnamomum tazia (Buch.-Ham.) 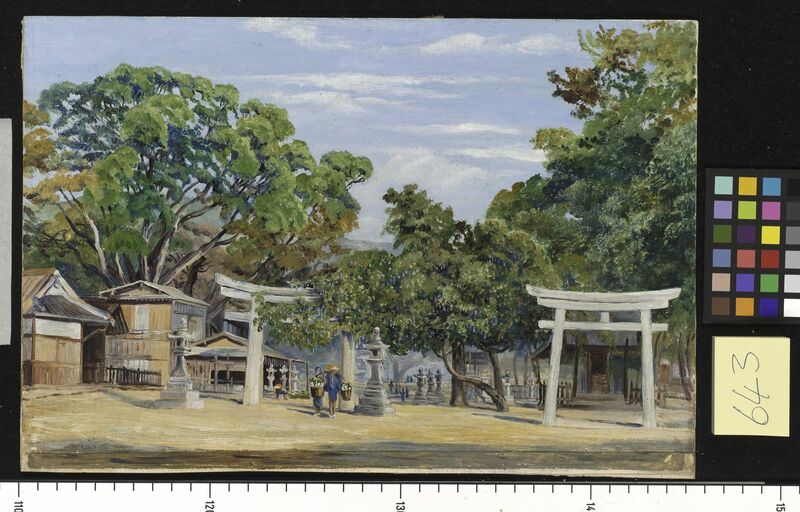 Kosterm. ex M.Gangop. 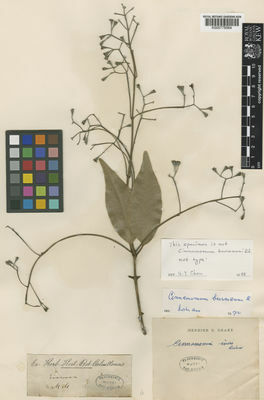 Cinnamomum trichophyllum Quisumb. & Merr. Soh, W.K. (2011). 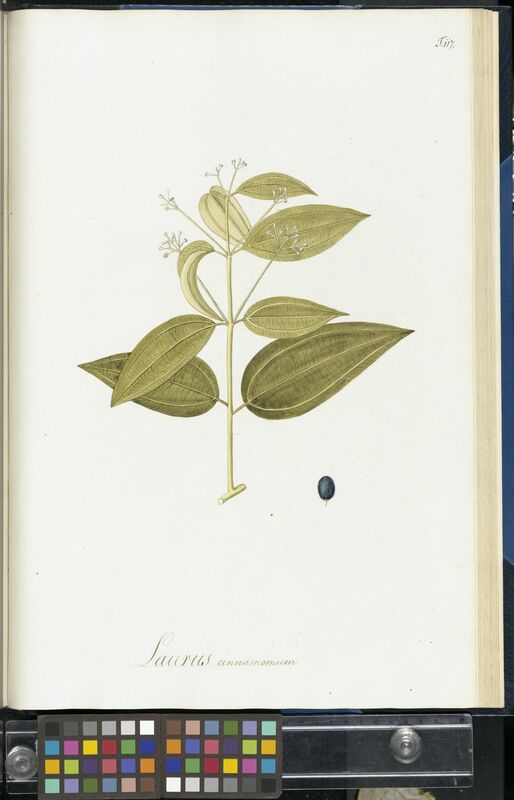 Taxonomic revision of Cinnamomum (Lauraceae) in Borneo Blumea 56: 241-264.